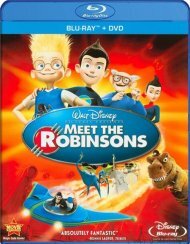 Brace yourself for an eye-popping new dimension of imagination and surprises when Disney's fun-filled family adventure blasts off the screen and touches down in your living room. 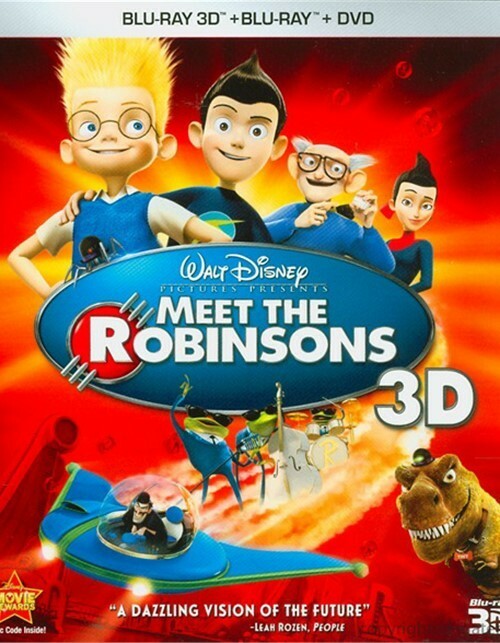 Get ready to Meet The Robinsons - in amazing Disney 3D! 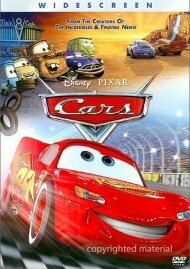 Join Lewis, a brilliant young inventor who sets off on a time-traveling quest to save the future and find the family he never knew. 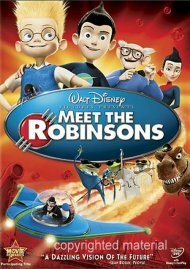 With the help of the wonderfully wacky Robinson family, Lewis learns to keep moving forward and never stop believing in himself. Experience this futuristic funfest as it leaps to life right before your eyes! 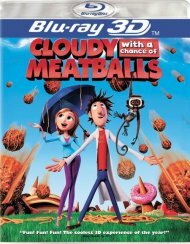 With three ways to watch - Blu-ray 3D, Blu-ray and DVD - this 3D Combo Pack lets you have the time of your life on Disney Blu-ray 3D - Magic In A New Dimension. 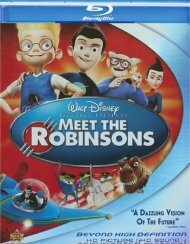 Review "Meet The Robinsons 3D (Blu-ray"
Reviews for "Meet The Robinsons 3D (Blu-ray"